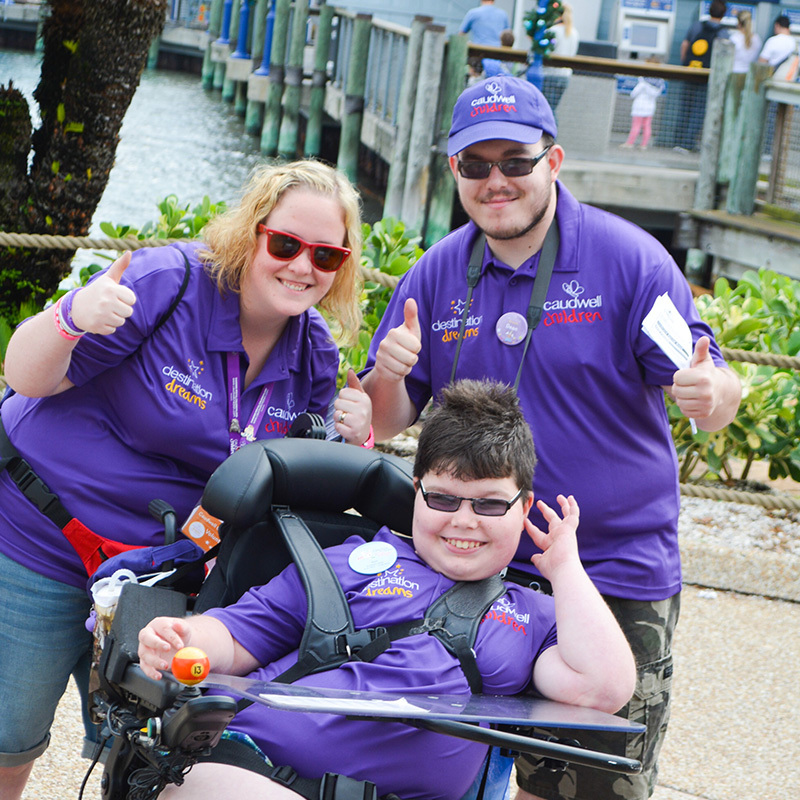 For one travel agent, learning sign language has been key to truly understanding the needs of deaf and hearing impaired customers. Abra Dunsby finds out more. 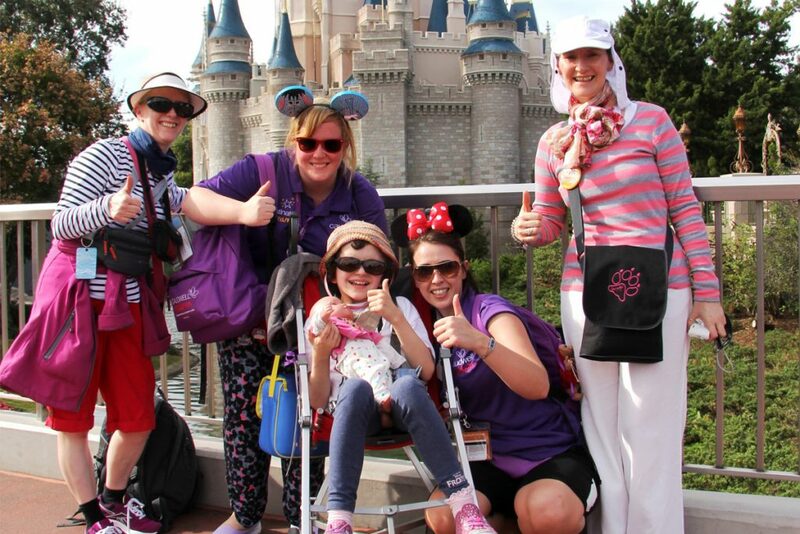 Hayley Walker, director of travel agency Holiday Hamster in Ripponden, started working as a volunteer for disabled children’s charity Caudwell Children in 2012, taking children with life-threatening illnesses to Walt Disney World Orlando as part of its Destination Dreams concept. “On my first trip I realised a lot of the children were non-verbal, so when I got back home I signed up to a Level One course at Calderdale College.” says Walker. She went on to complete the Level Two course and explains that learning sign language has been “enjoyable and a great way to communicate with the kids”. Below are some basic signs, courtesy of British-Sign.co.uk, that are nice and easy to learn – and remember too. 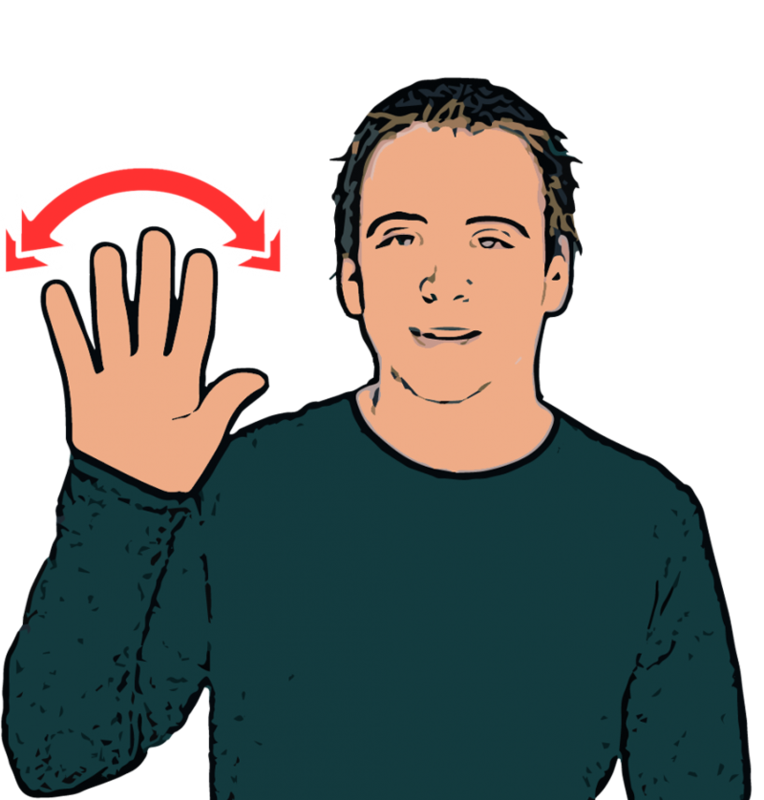 Description: Wave hand near side of head. Description: Fingertips of flat hands run up chest and then hands move forwards with thumbs up (with a questioning expression). 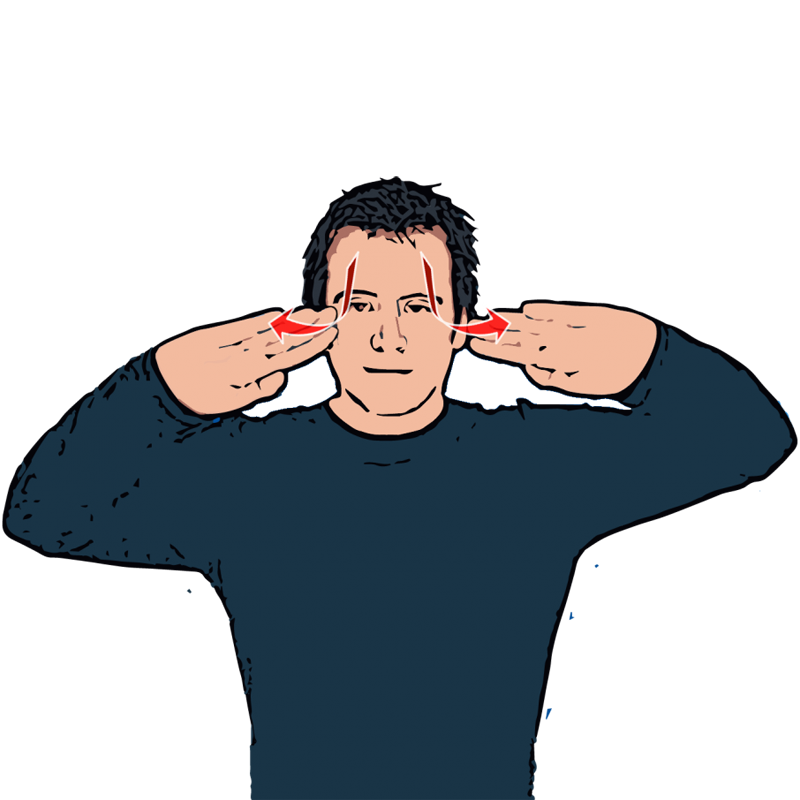 Description: Both flat hands facing signer start on forehead and then move forwards and twist outwards. Description: Thumb and little finger of primary hand extended with palm facing downwards. 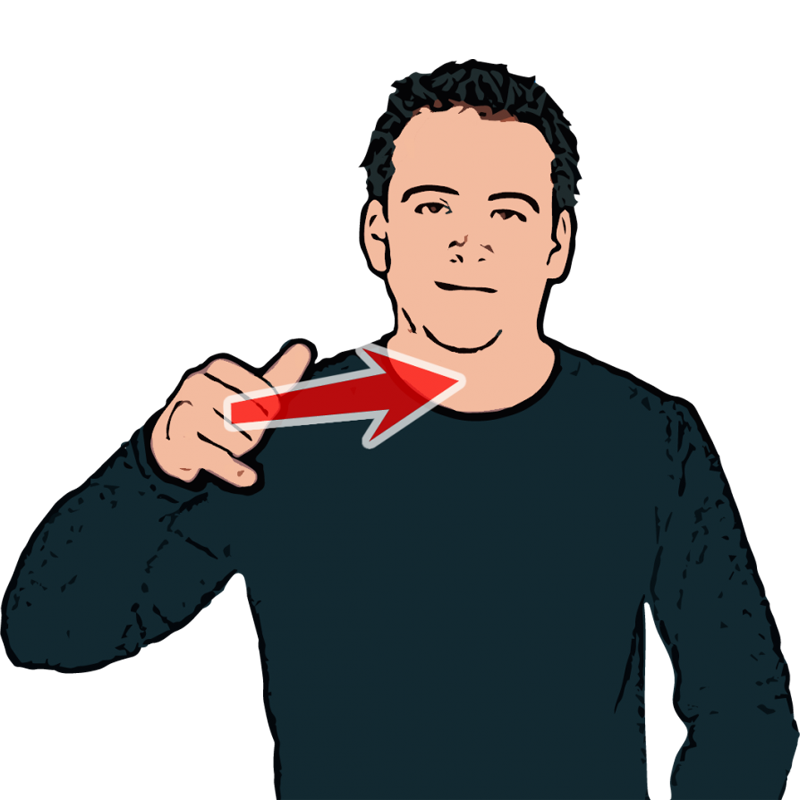 Hand starts in front of body and moves up at an angle across body. 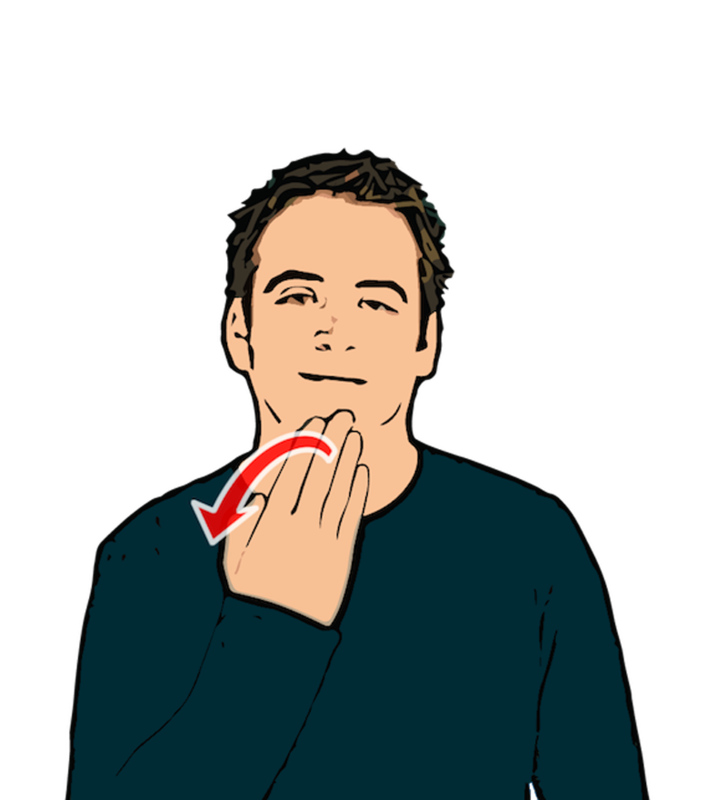 Description: Flat hand starts with fingertips on chin. Hand moves down and away from signer.